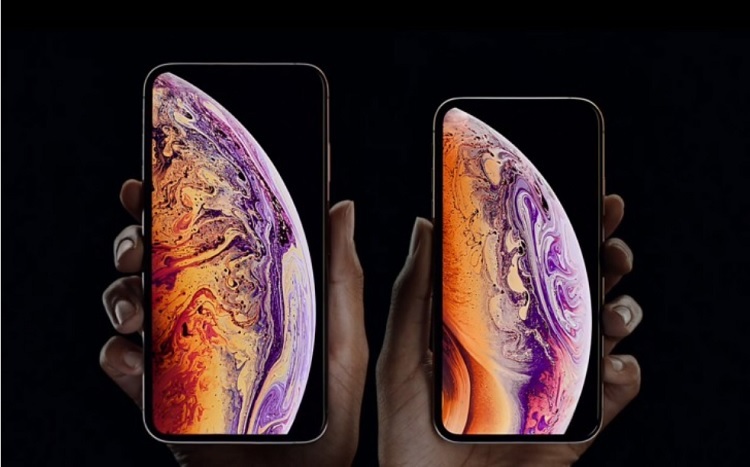 If you think that Apple’s new flagship line is too boring, then, think again as the iPhone XS Max is “significantly” outselling the regular iPhone XS according to Apple analyst Ming-Chi Kuo. “We have determined that the demand for XS Max is better than expected. The gold and space grey colors are significantly more popular than the silver. 256GB is the most popular, and 512GB is subject to a serious shortage because only Samsung can currently ship NAND Flash well. We are positive that XS Max shipments will grow steadily in 4Q 2018, thanks to demand from Asia market and the gift season,” Kuo explained. On the other hand, Kuo believed that the iPhone XR will do well in the market, too. Consumers are expected to upgrade to the iPhone XR than the iPhone 8 series. The iPhone XR will be up for pre-order beginning October 19. What can you say? Are you impressed?